There is one phase of our lives which we always want to remember, that is our childhood. That is the only phase that allows us to be silly, cute. Our all mistakes were forgiven. Paper Boat Drinks which is the product of Hector Beverages has come with variety of fruit drinks which are based on all kinds of flavors that we loved as kids and still do like aam panna, anar, jamun. I loved their commercials on television as I was able to relate to most of the ads as I was a naughty kid and have done all kinds of silly things in my childhood. I was on top of the world when I received a gift from Paper Boat. I already had few couple of times at metro stations. My first flavor was Jamun and it was awesome. I didn’t tried Aa se Anar flavor before so it was best in my interest that I got Anar flavor from paper boat. Keep on reading to know why this is my favorite drink these days. 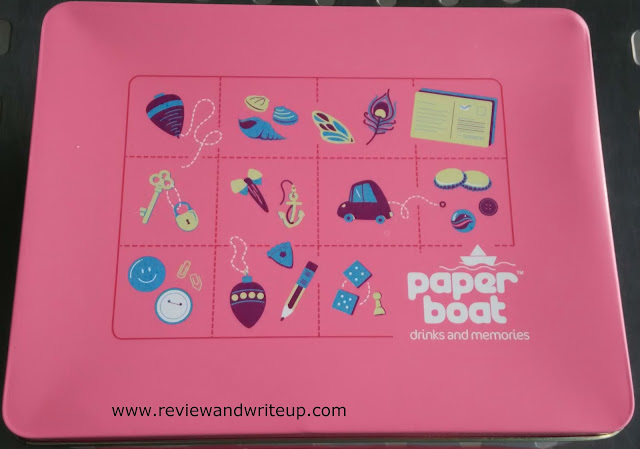 Paper Boat sent gift in a super cute gift box. See the pictures below. 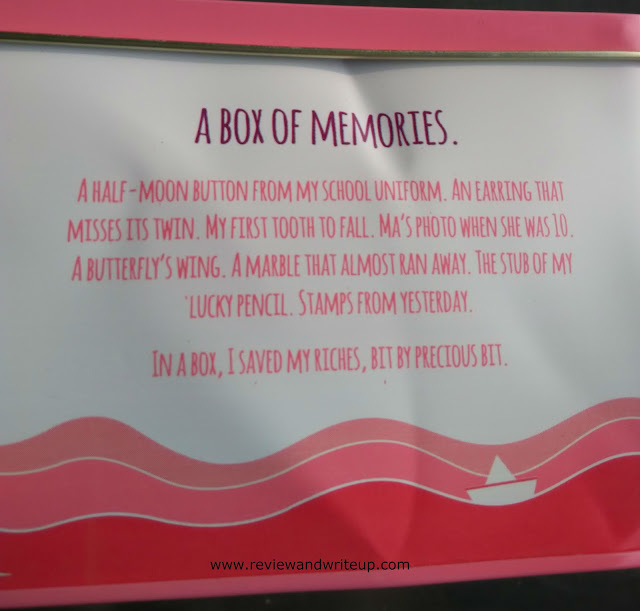 It’s definitely a box full of memories. I used to own one such box when I was a kid to store my color pens, crayons. I was super excited to see the box and now I will use it to store my makeup, ha ha what change time does to you right. But some basics remain same, right? 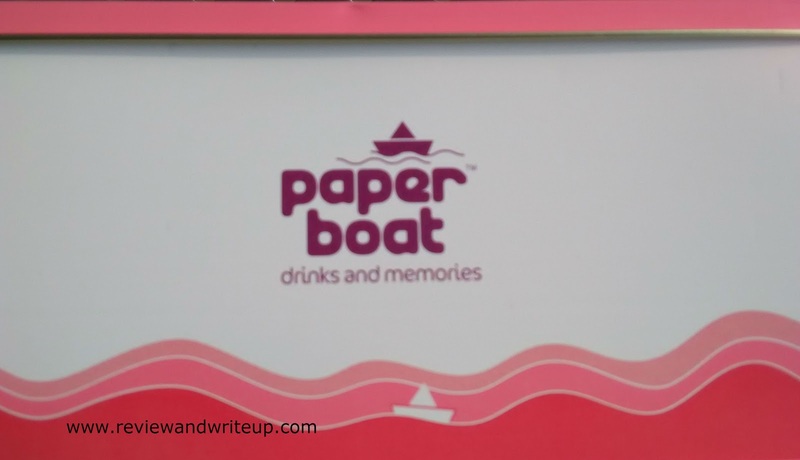 You know what is the best part about paper boat drinks they don’t use any kind of chemicals or flavors. They use real fruit pulp. 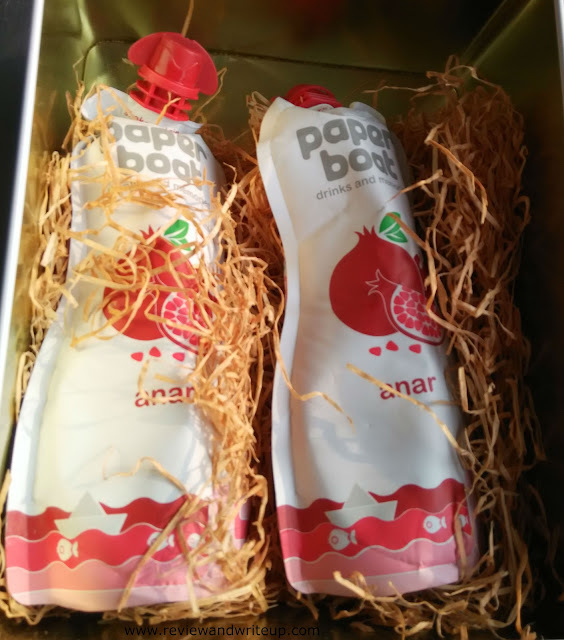 For instance Anar Juice ingredients are water, pomegranate juice concentrate, pomegranate juice, sugar, iodised salt, spices and condiments, black salt. Isn’t that great? It’s better to have some paper boat instead of cold drink. Drink is housed in a nice tetra pack which is easy to carry around in bag. Normally if we buy any tetra pack you have to use straw and finish in one go. You can’t keep in bag once open. But Paper Boat tetra pack comes with a screw lid. You can open sip some and keep rest in your bag. Trust me once you open it you don’t want to save some for next time. It is so delicious and refreshing and why not it should be since paper boat is not using any bio engineered ingredients. Pack is also not expensive. It comes for Rs. 35 for 250 ml. I think you pay just the right amount for a good and refreshing drink. I didn’t refrigerated it once I received the juice. It was cool and didn’t deteriorate even kept outside. However in summers refrigeration is must. 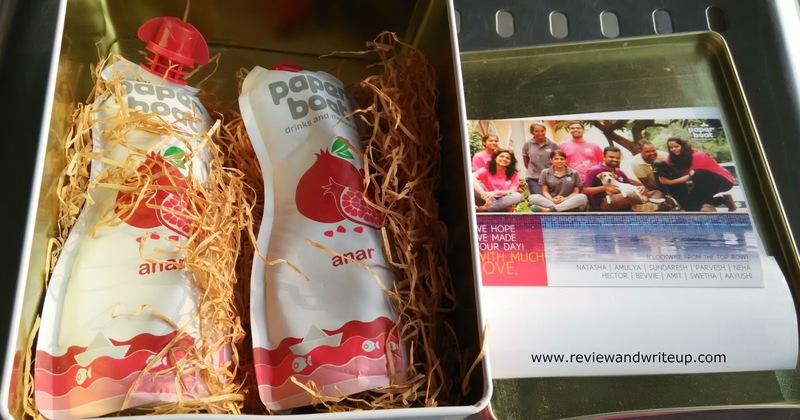 I am completely in love with these drinks and will try it’s others flavors as well. It’s easily available at shops, metro kiosks, and railway stations as well as online. This great product is possible because of their great team. 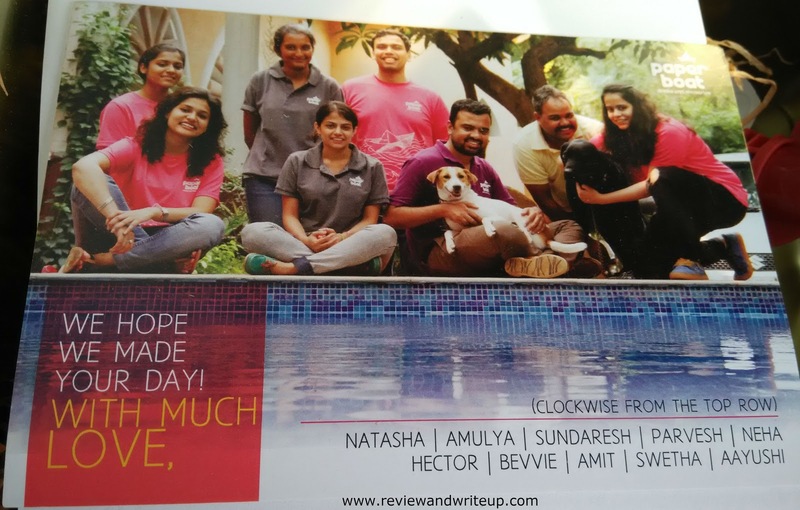 Take a look at the amazing team of paper boat. R&W Recommendation – Use this drink as substitute for cold drink. Bring some paper boat in your home and give to your children, elders. I am sure every age group will love it. The taste is really good, just like the fruit juice. I am a paleo diet follower and my sweetness tolerance is really low. So I found it quite sweet. I will give a pass for my family. 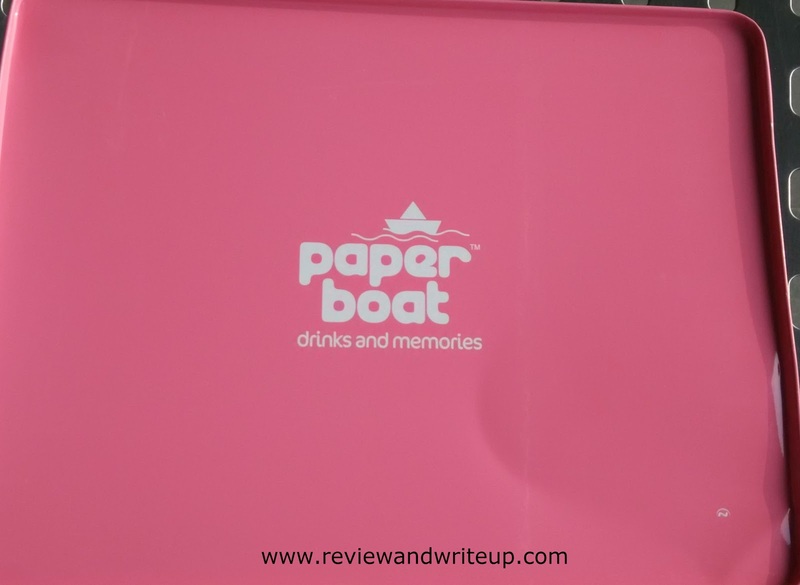 I love paper boat drinks. I like their low sugar variants a lot.